Win a FREE Feingold Membership! 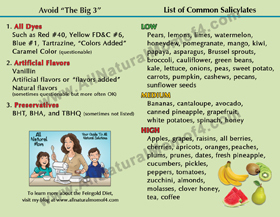 A Natural Approach to ADHD. 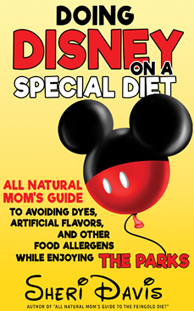 “All Natural Mom’s Guide to the Feingold Diet” – #11 on Amazon’s best seller list today in Children’s Learning Disorders! Want to win a FREE Feingold membership (PDF version) worth $69?! All you have to do to enter to win is leave a review on my new book on Amazon! 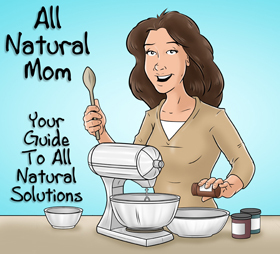 Then leave a comment on All Natural Mom’s Facebook page letting me know you left a review (please do not leave a review if you have not read the book of course). 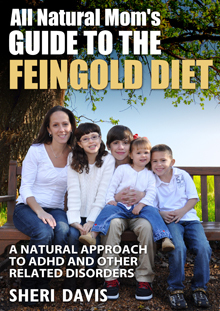 If we reach 50 reviews by 2/20/15, I’ll give away one free (PDF) Feingold membership! Share with your friends who downloaded the free e-book over Christmas! Can we do it? That’s 28 more reviews in 45 days! Just pull up the book on Amazon and scroll down to the bottom where it says, “Write a Customer Review.” Make sure you also click on “Submit” after writing the review for it to publish your comment. I’m also working on an awesome FREE gift for ALL who leave a review (including past reviews) which will be announced when we reach 50 reviews! If you haven’t read the book yet, you can download the e-book for only $3.99 on Amazon! Also available in paperback for around $10. Contest will be open till February 20th, 2015! Not Quite Ready to Start the Feingold Diet? 30 Simple Changes Anyone Can Make.